At Dross Berman LLC, our mission is to be aggressive, passionate and diligent in the representation of our clients, to fight hard every day for justice on their behalf, to recover what they have lost, to restore their dignity, and to make them whole again. We help victims navigate through difficult times. Whether it’s a catastrophic situation or a relatively minor incident, we strive to obtain just compensation for every client. This includes recovery for medical expenses, lost income, property damage, pain and suffering, inconvenience, and in many cases, permanent physical impairment and severe emotional difficulties. 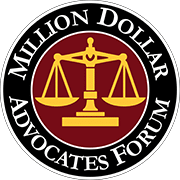 Each time we carry out our mission, we vindicate our clients, we make the responsible party and their insurance company accountable, and we make our community a little bit safer. 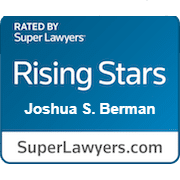 At Dross Berman LLC, we always offer a free consultation, which allows you to make the important decision about your legal representation without any undue pressure. In most cases we will agree to represent you on a contingency basis. This means you pay nothing unless and until we achieve a recovery in your case. 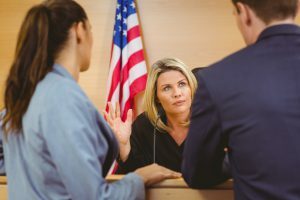 We offer consultation in all of our practices areas including personal injury, dog bites, wrongful death, motor vehicle accidents, trucking accidents, general civil litigation, criminal law, police brutality/civil rights, and more.